Beautiful 3 Bedroom, 2 Bathroom home on a dead end street that's ready for you to move right into! This home is completely upgraded and renovated all throughout it's spacious interior layout. Enjoy the large, private backyard that is perfect for entertaining! 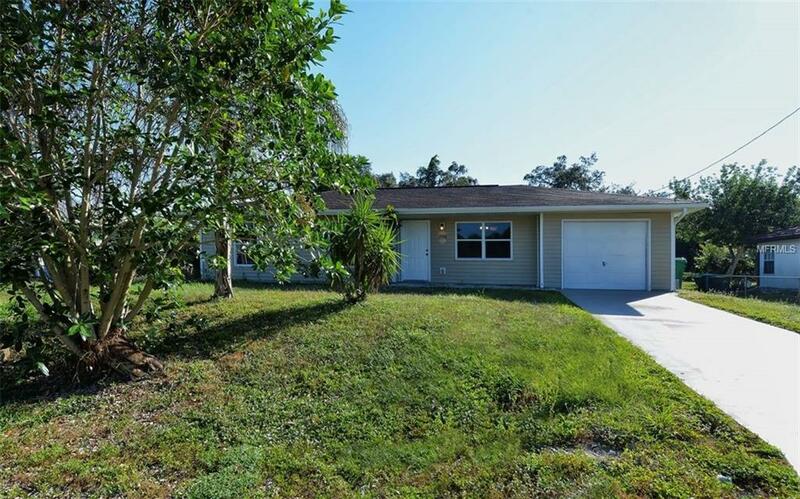 Come live the Florida lifestyle as this home is close to public boat ramps and parks. This property is in immaculate shape with new fans, new paint and new interior. Don't delay in owning this little piece of paradise. Schedule your showing today!